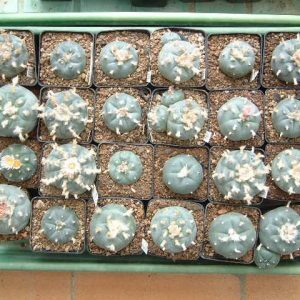 Beautiful Mesembs Collection with 10 nice plants. 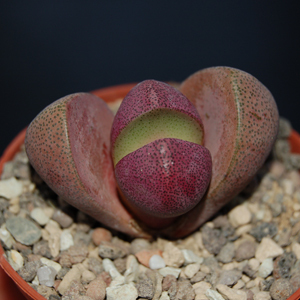 Lithops species included. 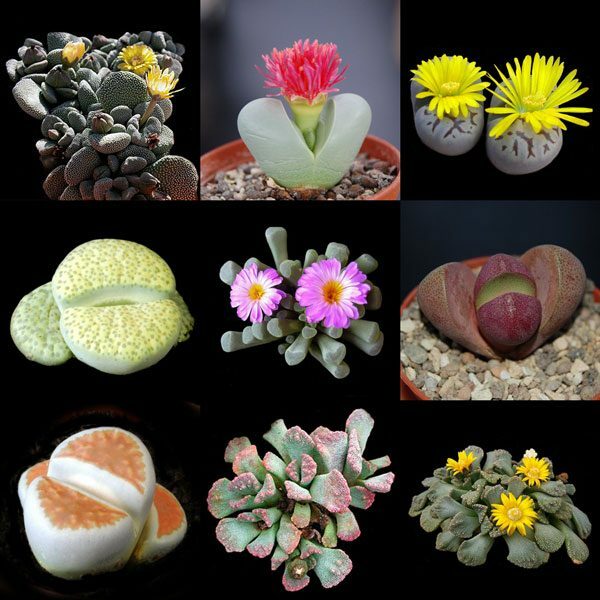 Nice collection of 10 different Mesemb plants, including Lithops. 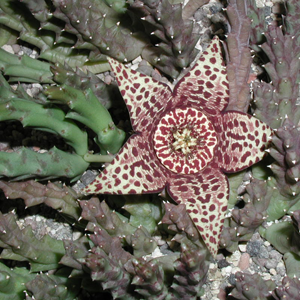 Plant sizes are 2-5 cm. 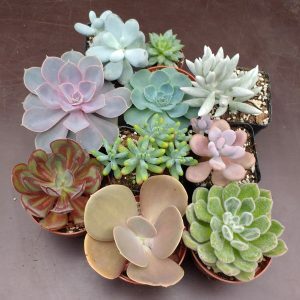 The picture shown here is an example of the plants you can get. 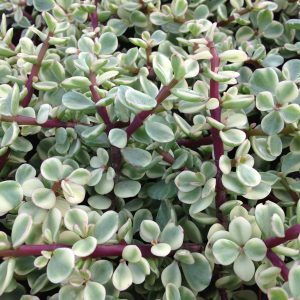 I will pick a nice set of matching plants from the greenhouse each time. 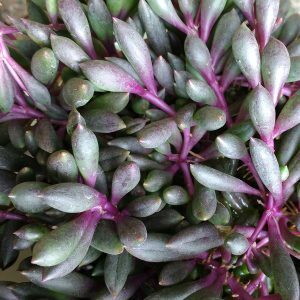 I am shipping the plants without soil and containers to prevent damage during transport. 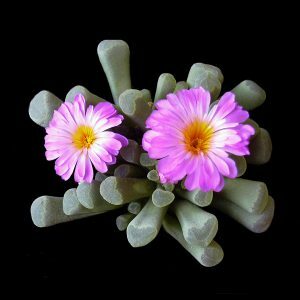 You can plant Mesembs and Lithops in any general cactus soil with good drainage or use regular potting soil with 50% coarse sand or pumice. Feel free to contact me for any further questions.